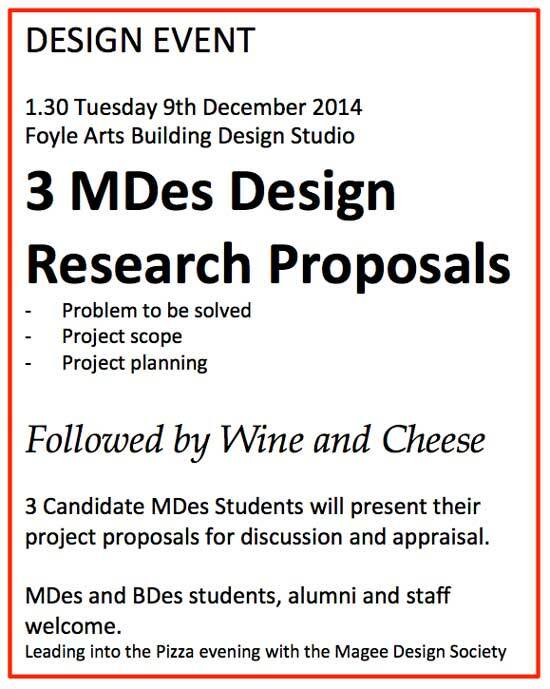 This entry was posted in DES806 Design Research Proposal on December 5, 2014 by Anthony Hutton. This entry was posted in DES806 Design Research Proposal on October 16, 2013 by Anthony Hutton. In this presentation the “Postcards from the beginning” are shown. “Entrepreneurship is the pursuit of opportunity without regard to resources currently controlled”. This entry was posted in DES806 Design Research Proposal on February 1, 2012 by Anthony Hutton.